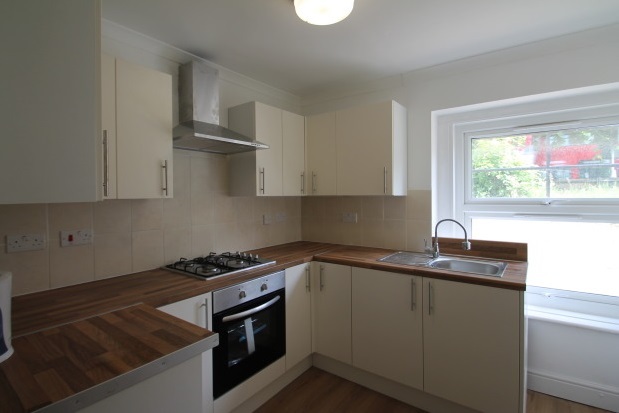 Andrew Reeves Beckenham are pleased to bring this two double bedroom flat to the market on a sole agency basis. The property is located on the popular London Road leading to Croydon Town center one way and central London the other way. 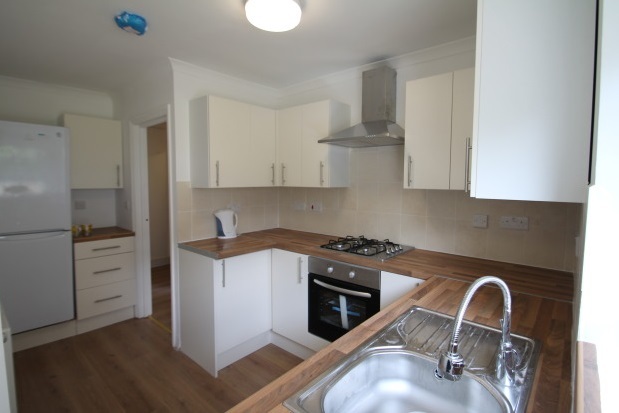 The flat is complemented with a great standard of decor throughout and modern fitted Bathroom and Kitchen. This is a must see property so to avoid disapointment do not hesitate to contact us to arrange a viewing.